SALT LAKE CITY, Utah, Feb 28, 2019 (SEND2PRESS NEWSWIRE) -- Mortgage document preparation vendor International Document Services, Inc. (IDS), announced it has been named to National Mortgage Professional magazine's inaugural list of Top Mortgage Employers in the Service Providers category. IDS was one of only 10 service providers to be recognized on this year's list. Honorees were selected based on employee nominations, with a specific focus on the benefits and culture of their respective employers. According to the magazine's editorial staff, what distinguished IDS as a Top Mortgage Employer was the company's propensity for attracting, "thorough, thoughtful, fun-loving, tech-savvy individuals with a passion for customer service." In addition, employees cited the firm's family-friendly culture as another reason for inclusion on this year's list, noting: "IDS's family-first mentality translates into not only offering exceptional employee benefits but also recognizing the very human essence of its employees' lives. Personal and professional milestones, such as birthdays and work anniversaries are routinely celebrated, and extra comfort and support are given to employees whose families are facing difficult circumstances." 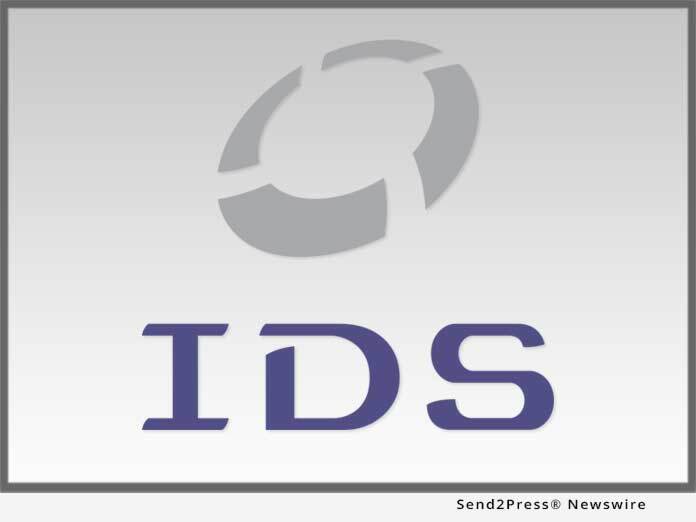 "Mortgage is an inherently service-driven business, and IDS has always strived to reflect that reality in our own operations," said IDS Vice President and General Manager Mark Mackey. "Throughout our more than 30 years in business, we've been fortunate enough to have attracted so many talented, like-minded individuals and feel truly honored that our employees would classify us as a Top Mortgage Workplace." To read the magazine's January issue, which includes the full list of winners, visit https://www.nxtbook.com/nxtbooks/nmpmedia/nmp_201901/index.php#/56.